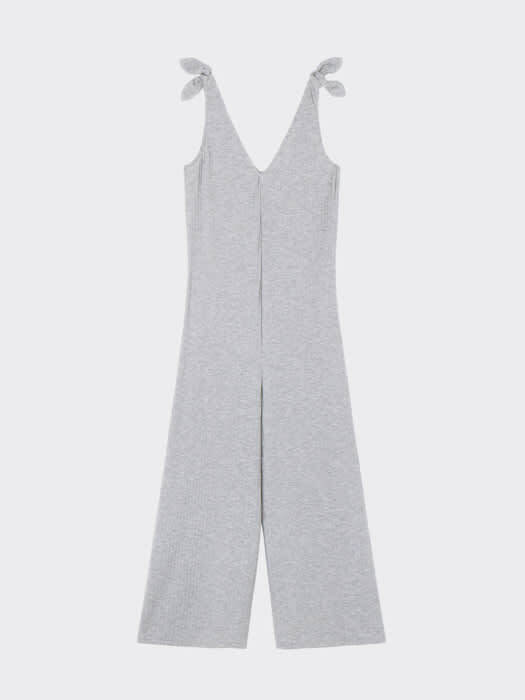 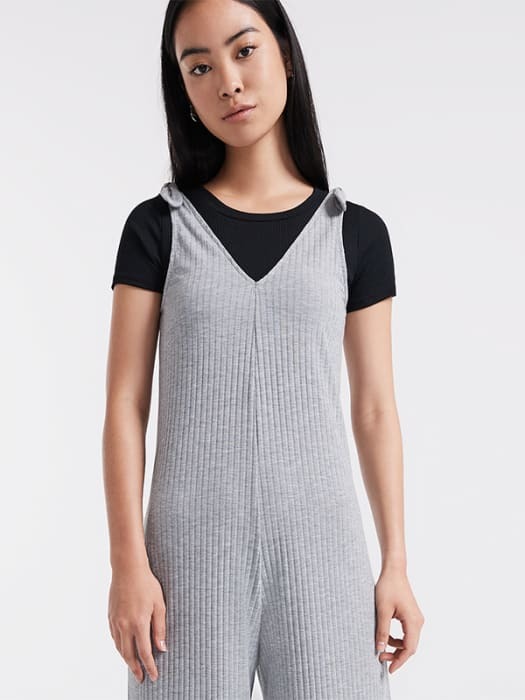 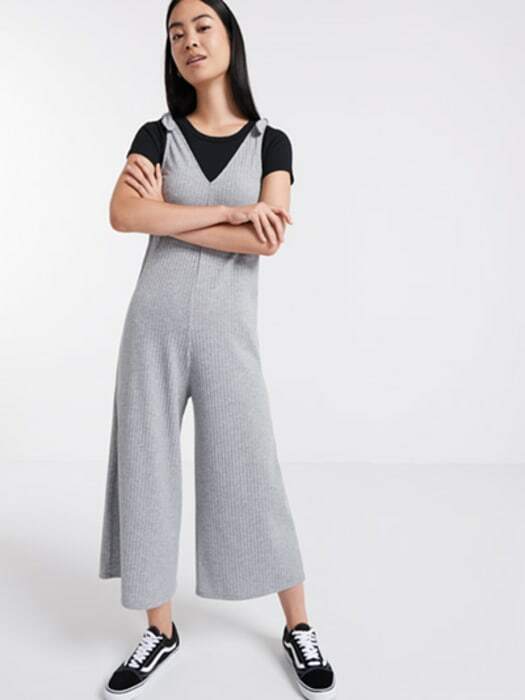 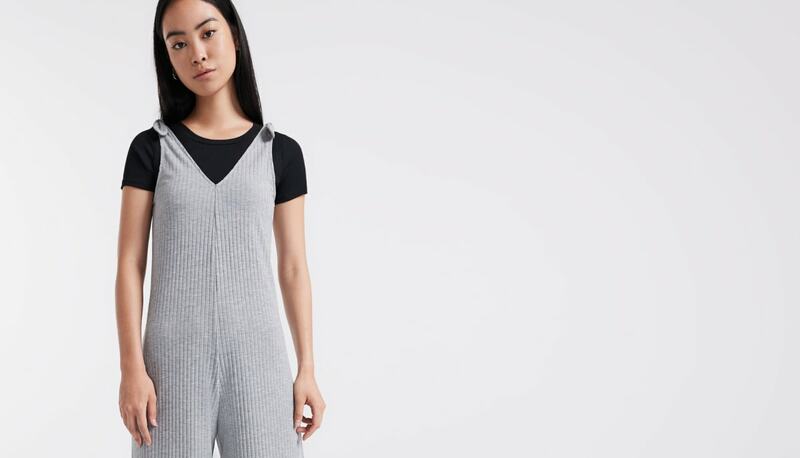 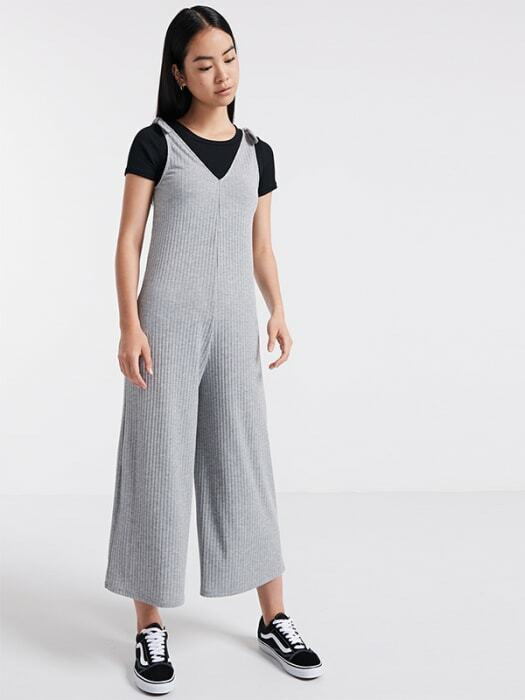 For an all-in-one quick style fix, say hello to our grey Culotte Jumpsuit. 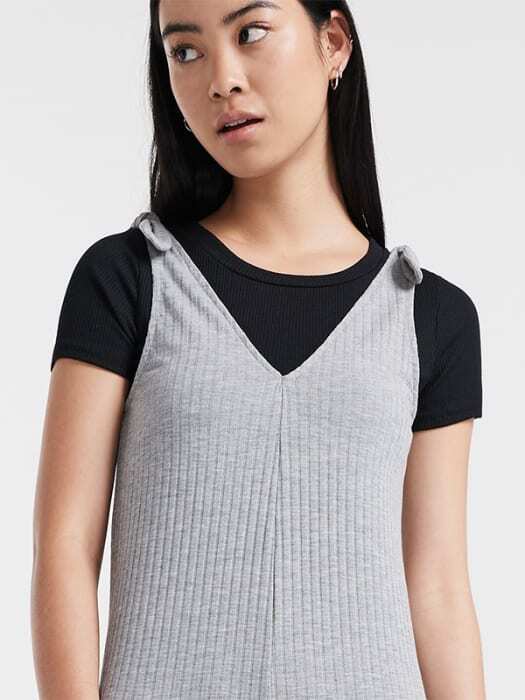 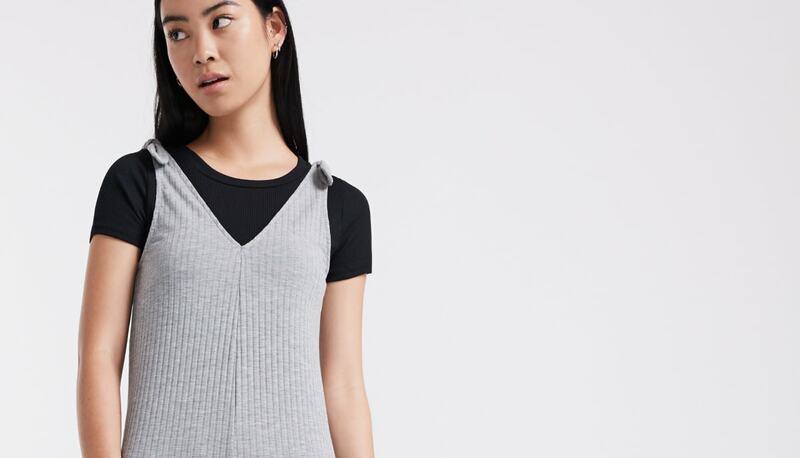 Uber-comfy thanks to the rib-textured fabric, tie-shoulders finish the look. 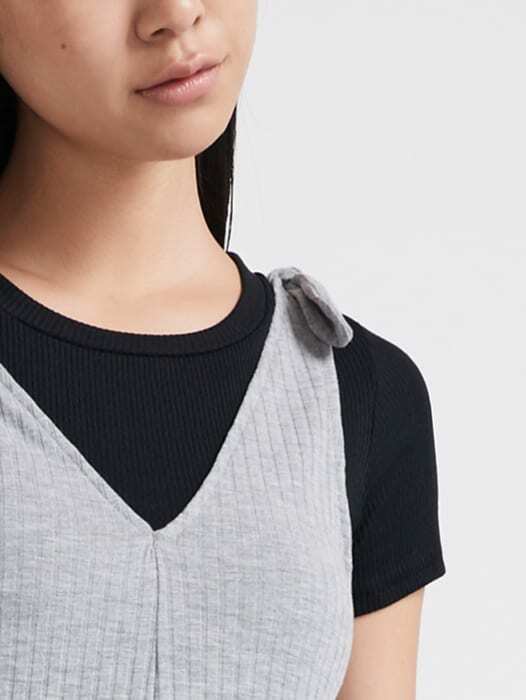 Throw it over a tee off-duty, a ruffle shirt for when the occasions calls for a more trend-led look.